Located in Oyster Pond, Villa Paradijs is exactly what it translates to, paradise. 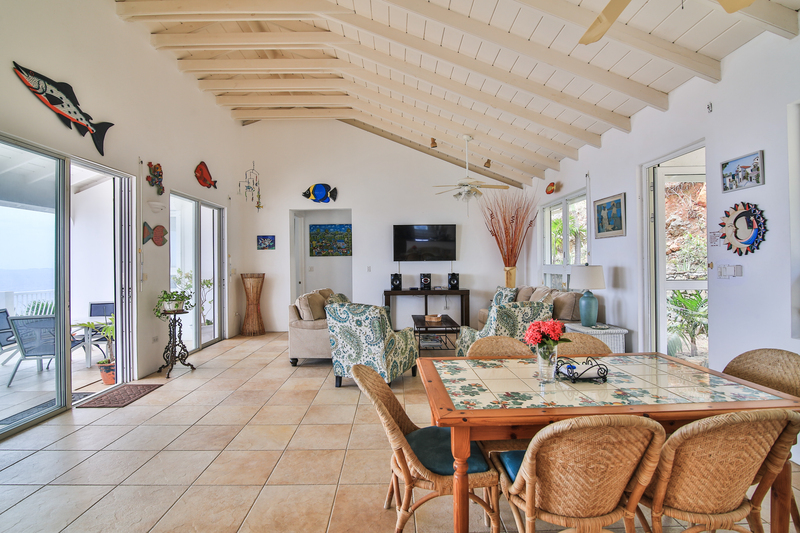 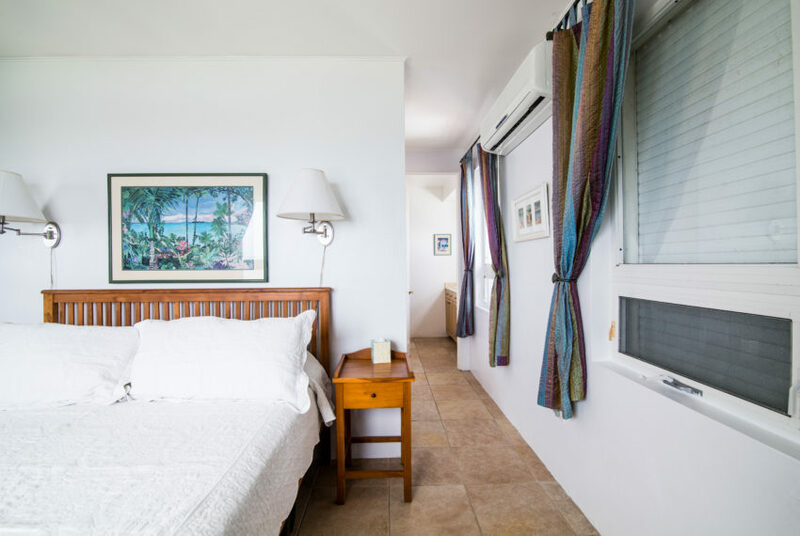 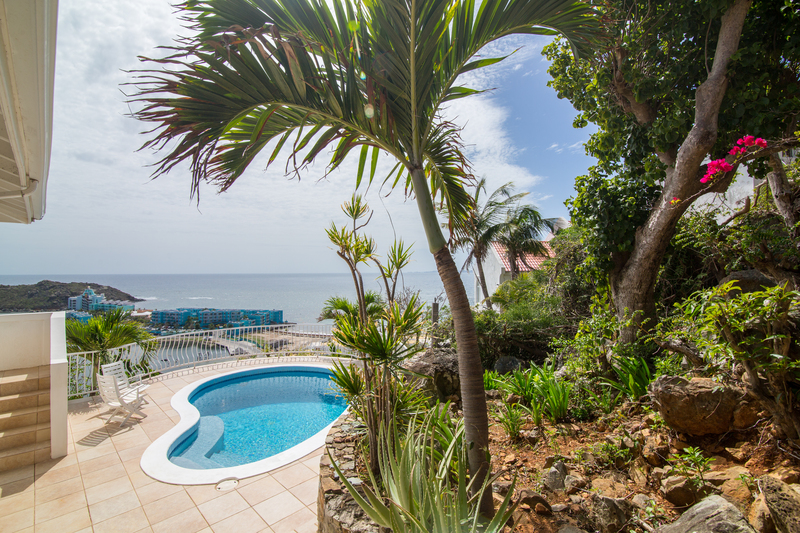 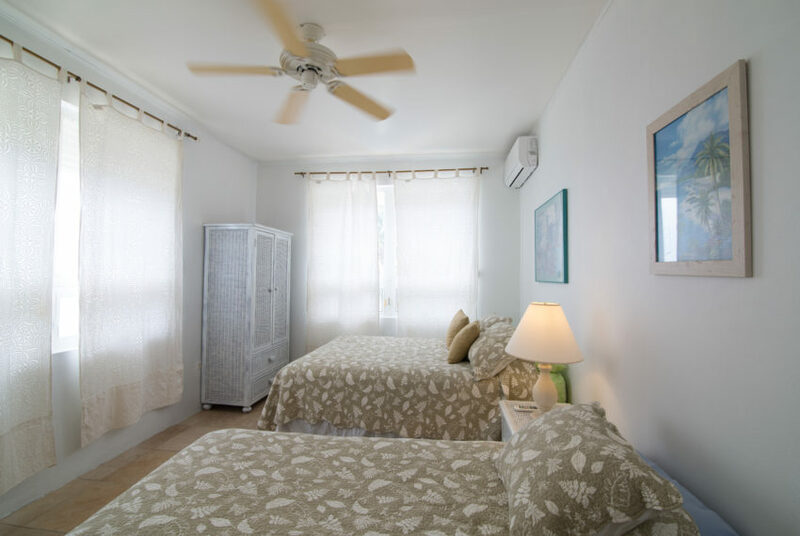 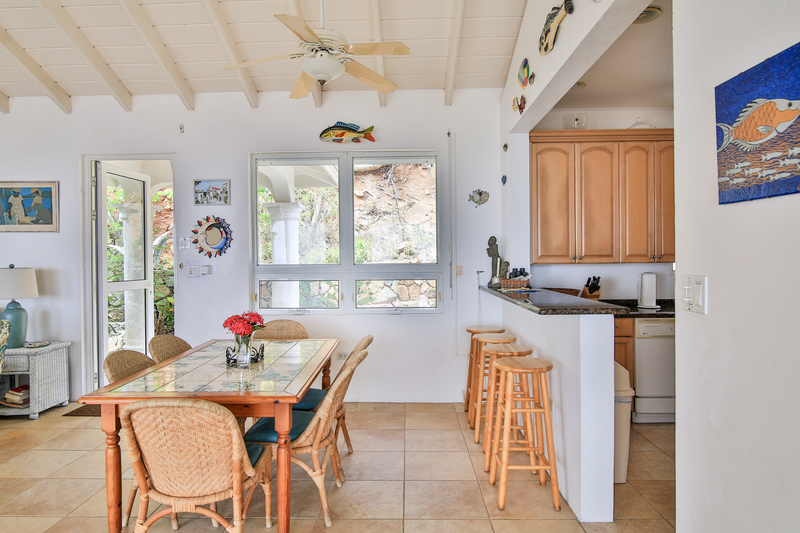 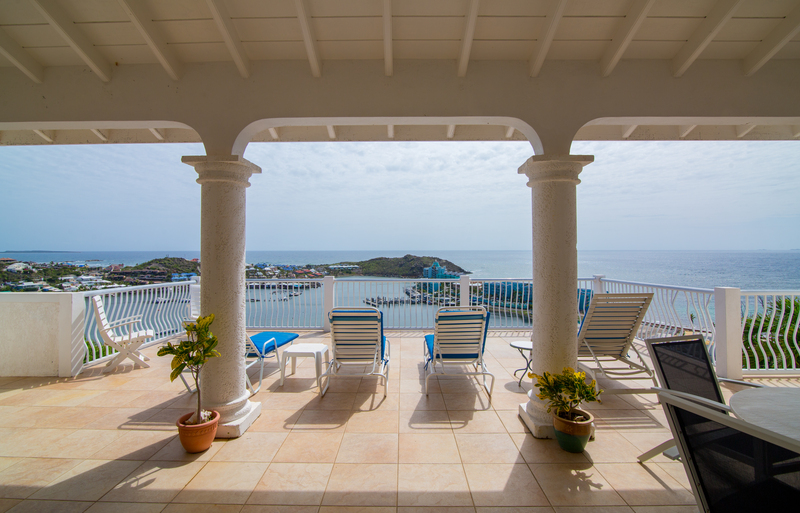 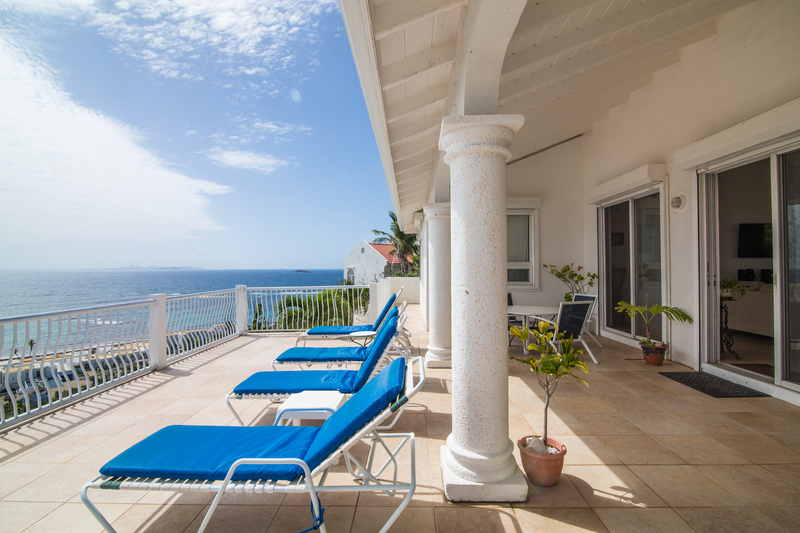 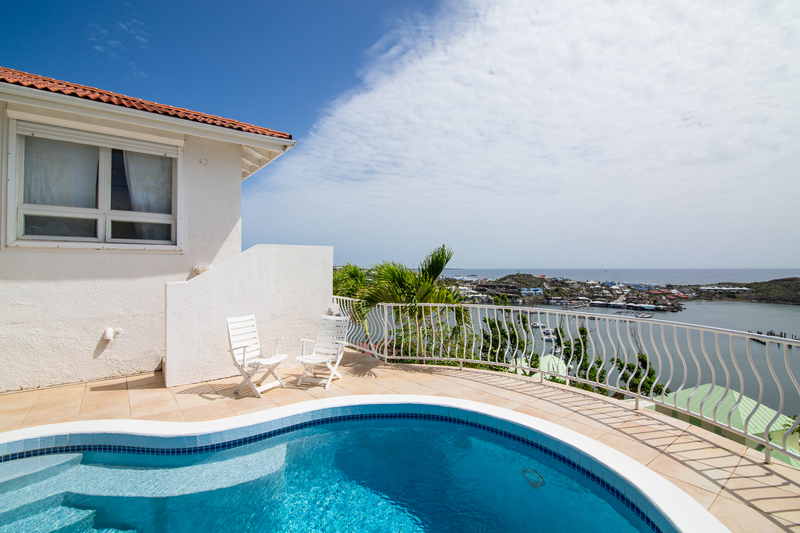 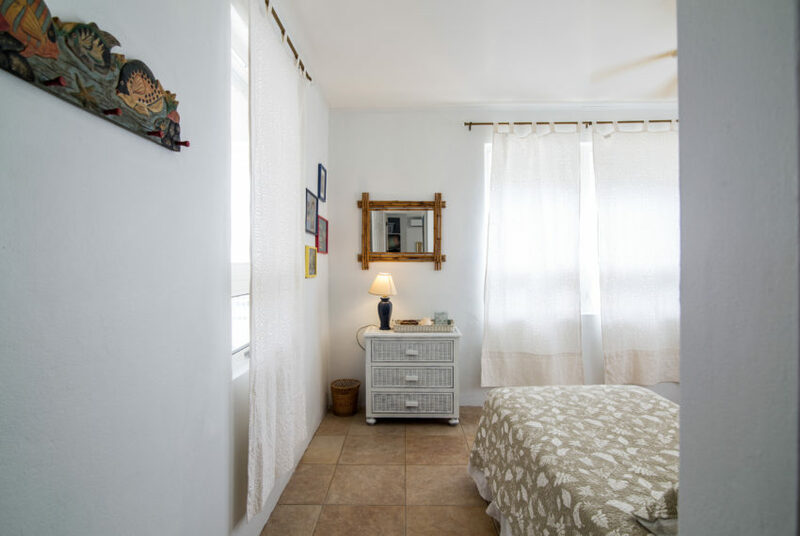 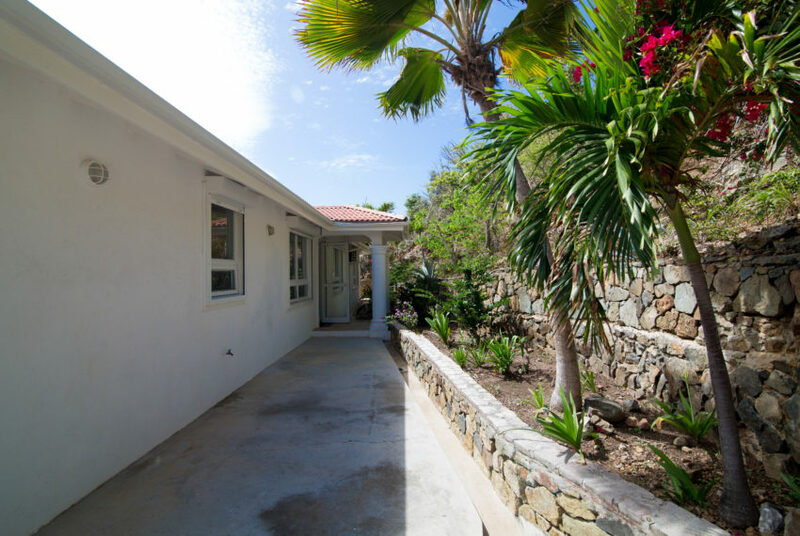 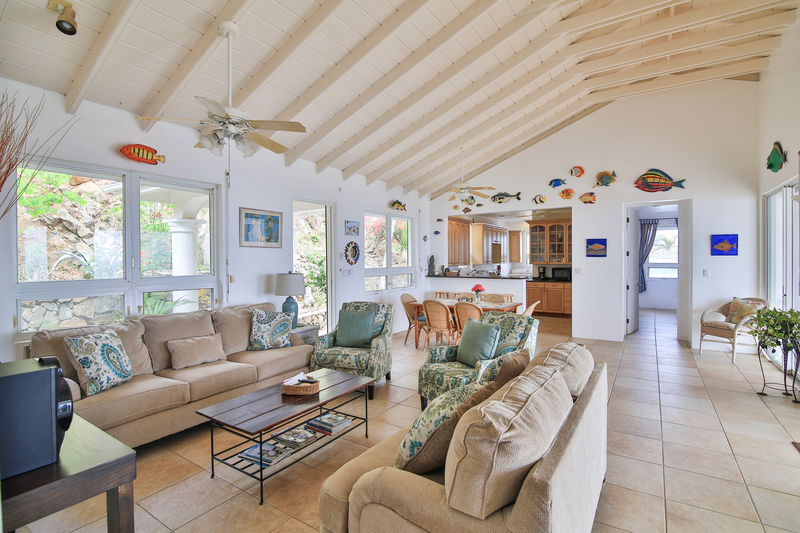 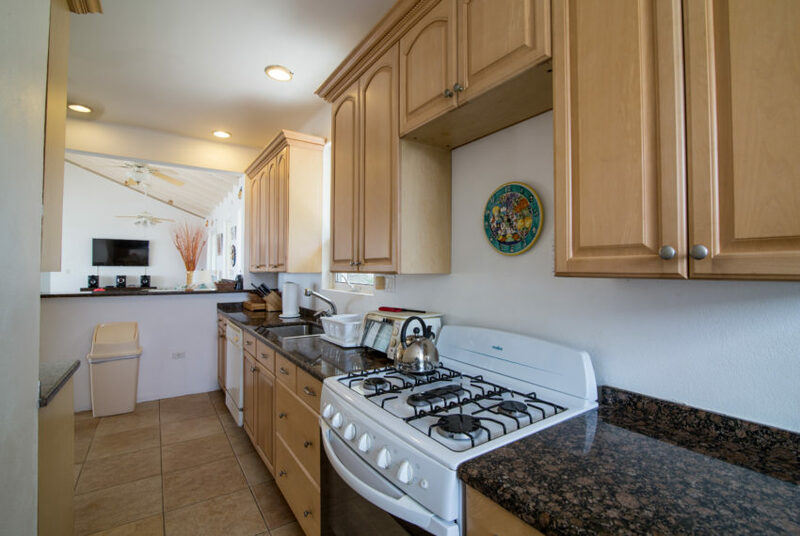 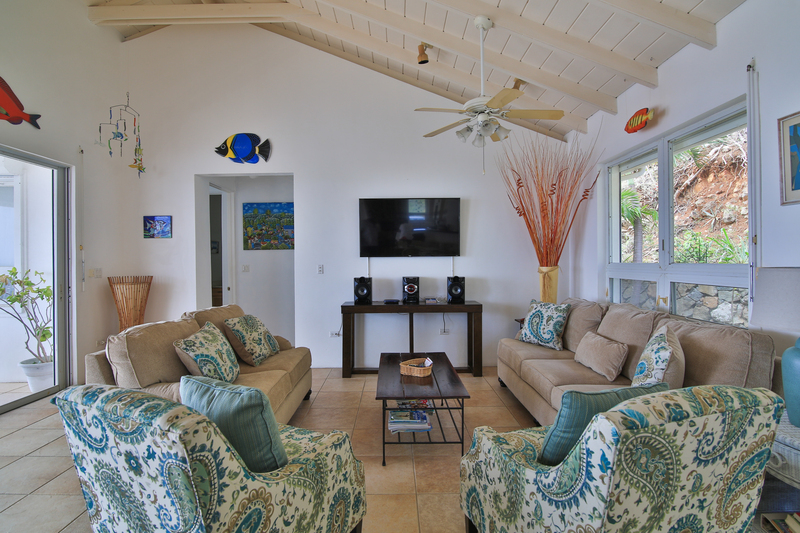 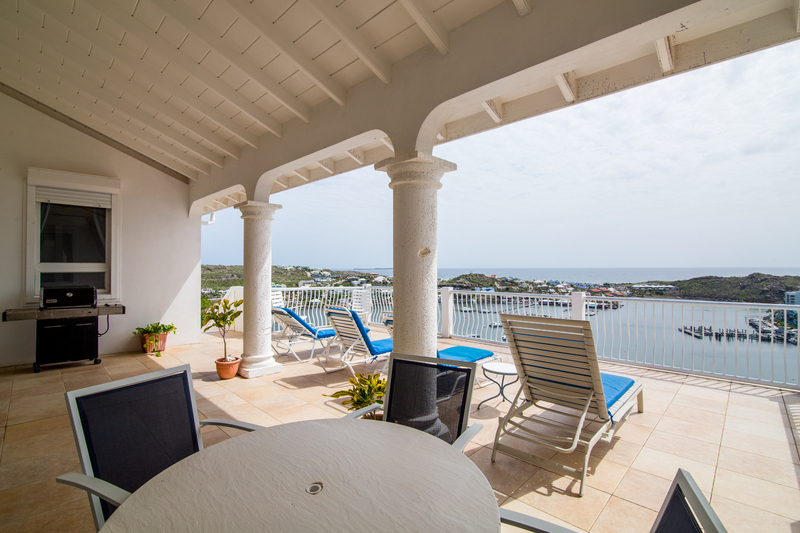 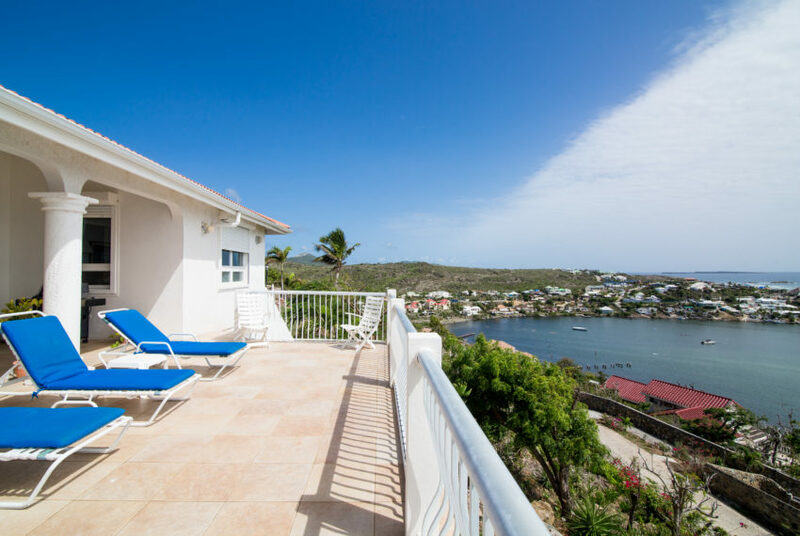 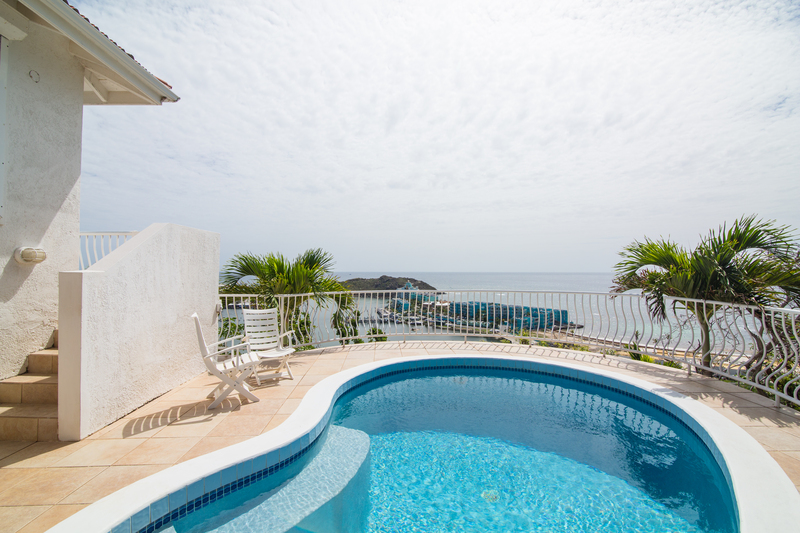 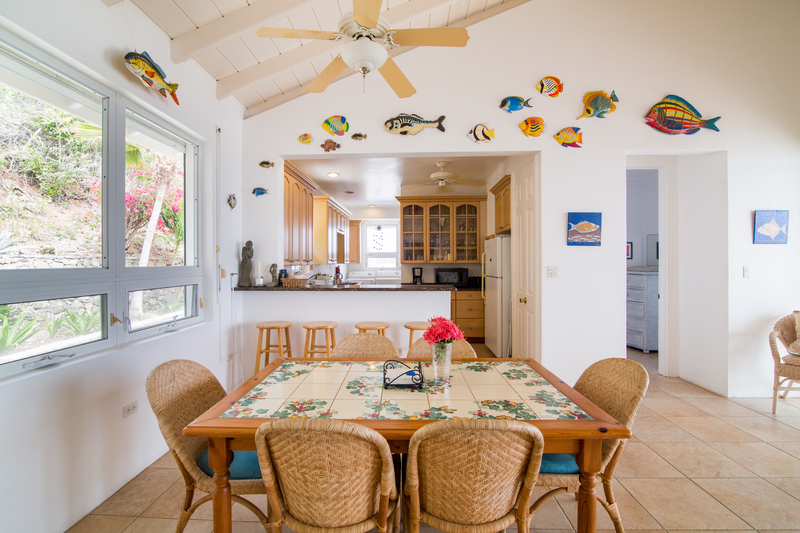 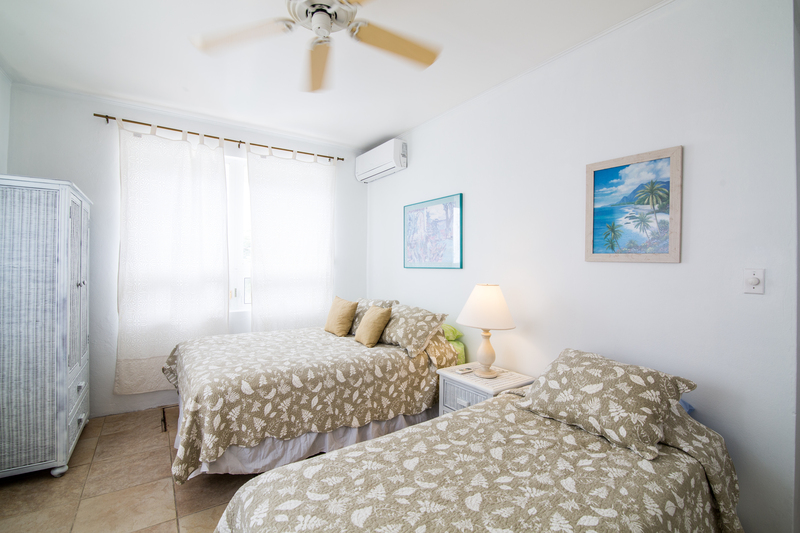 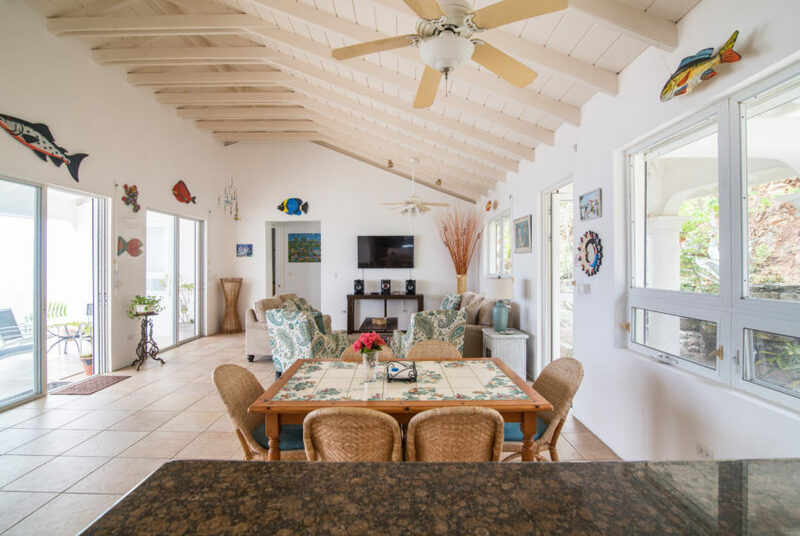 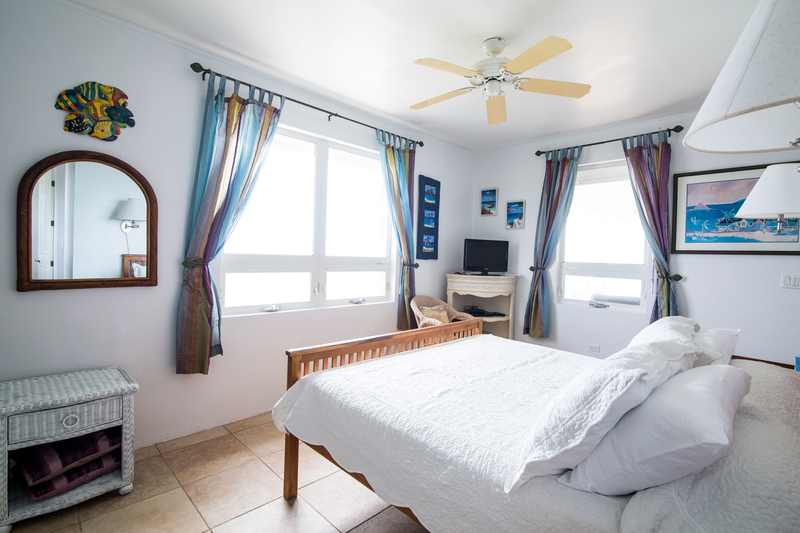 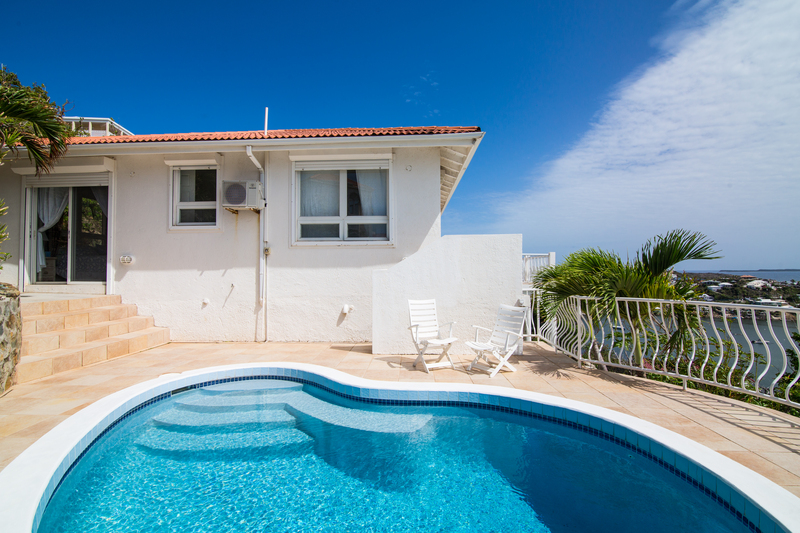 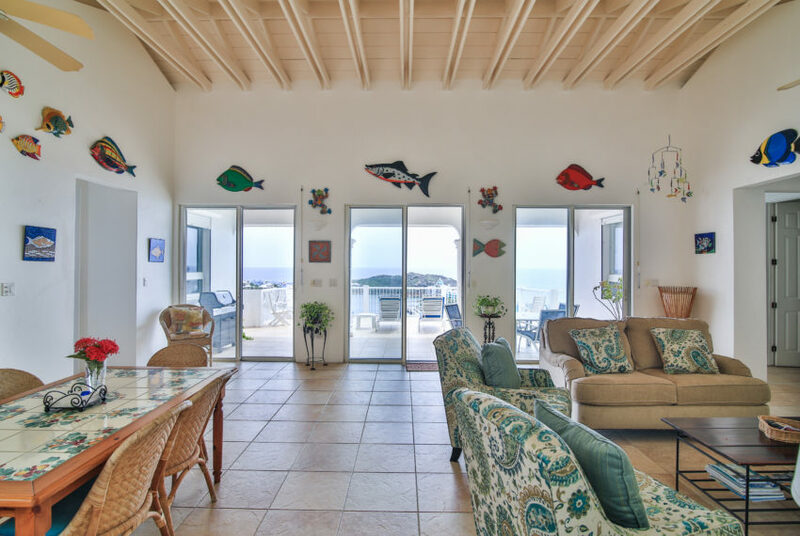 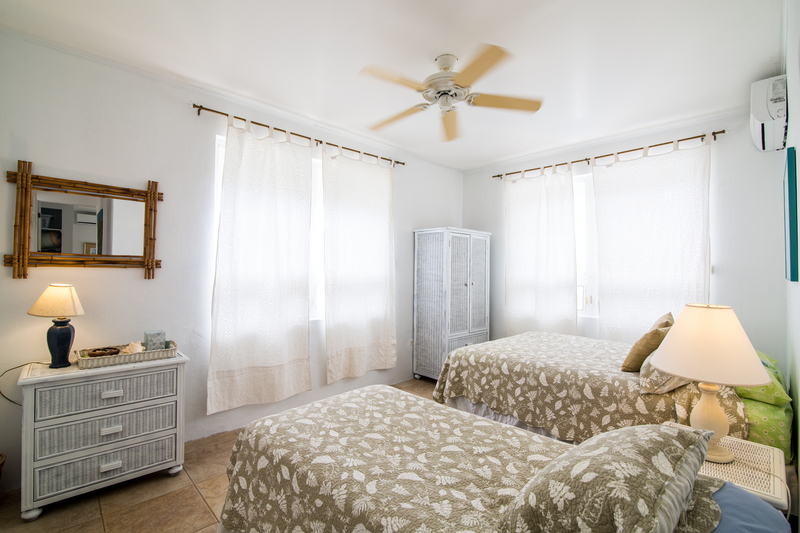 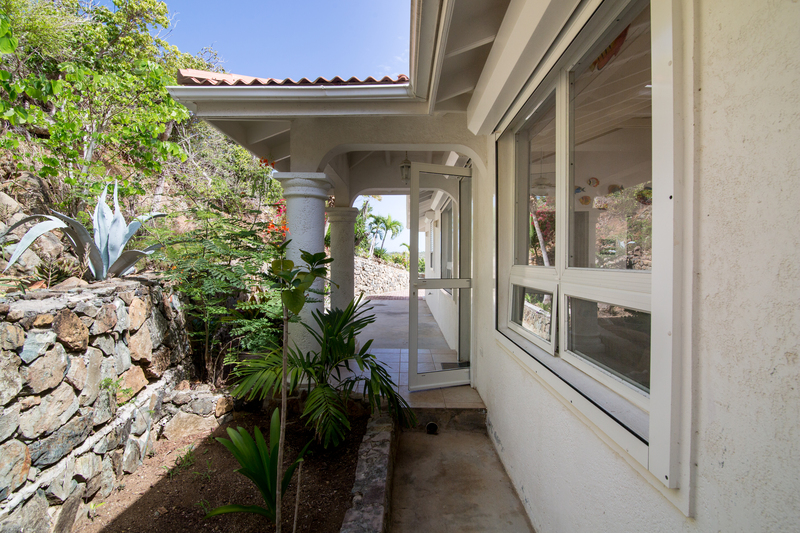 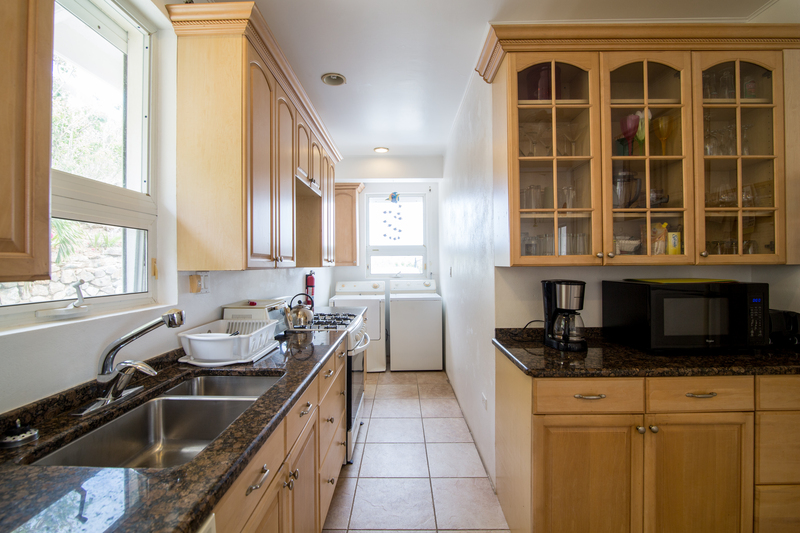 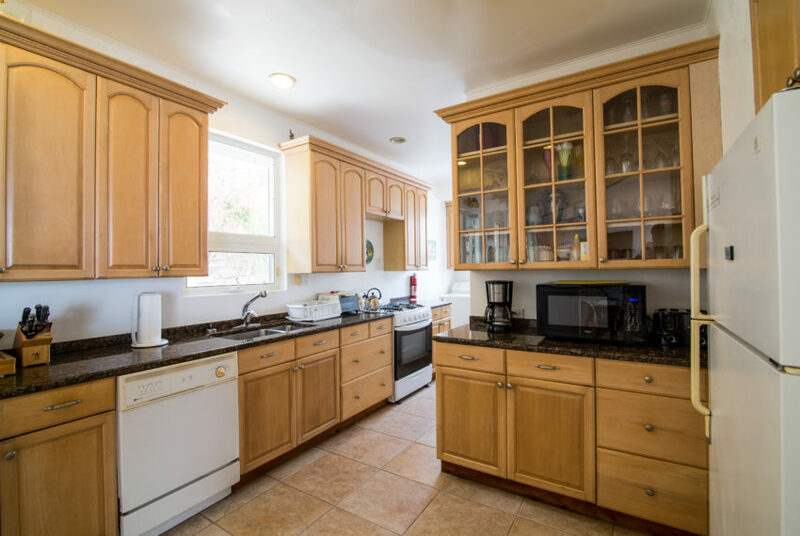 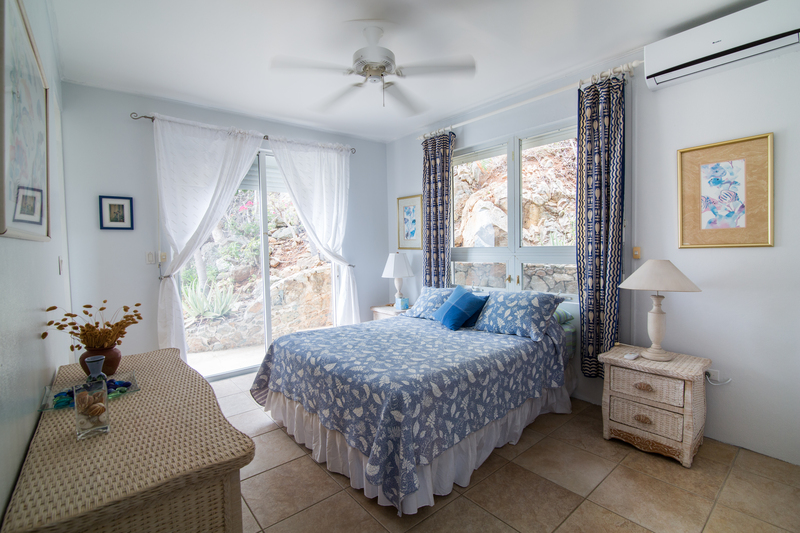 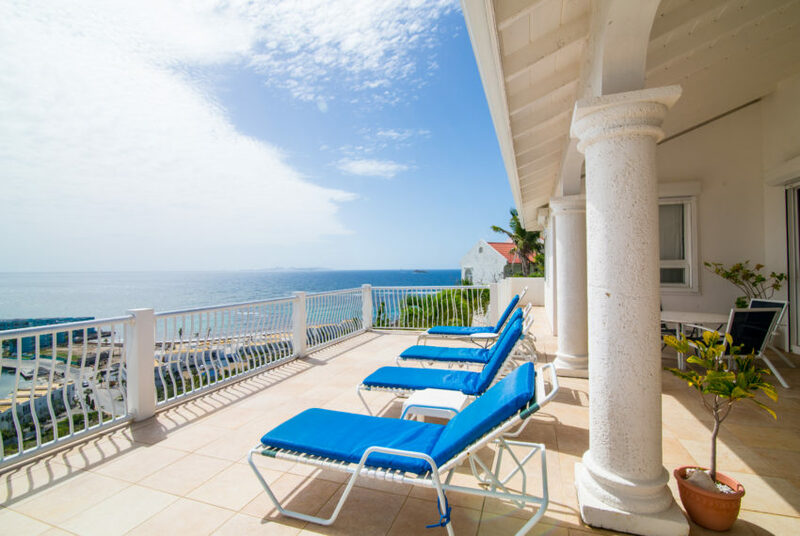 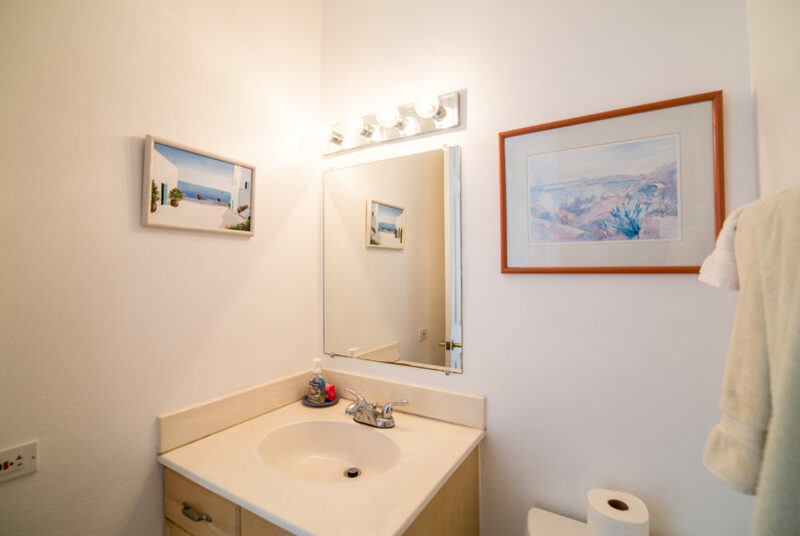 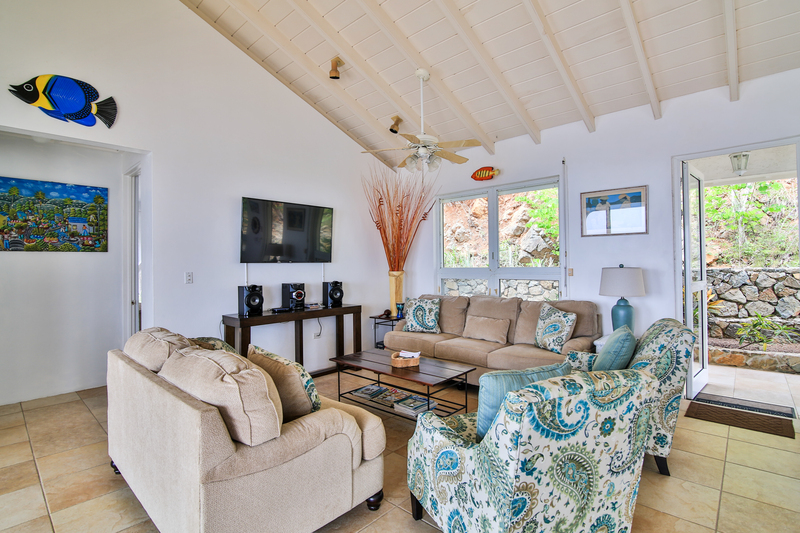 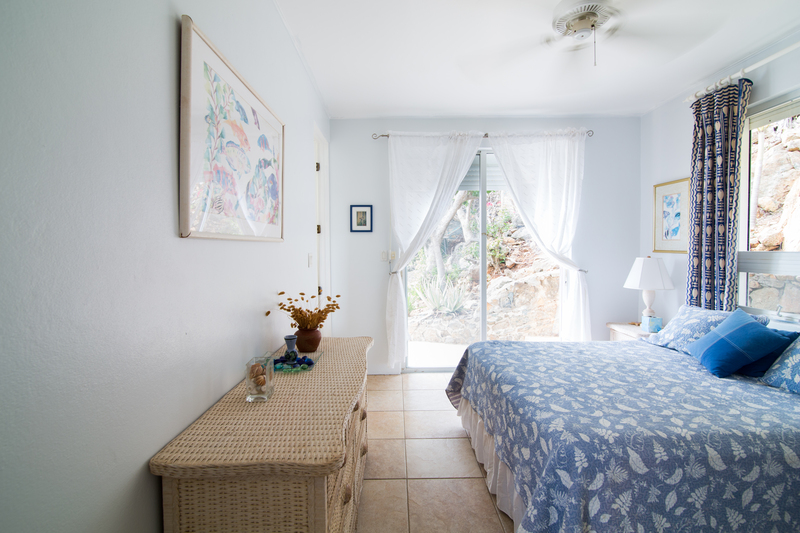 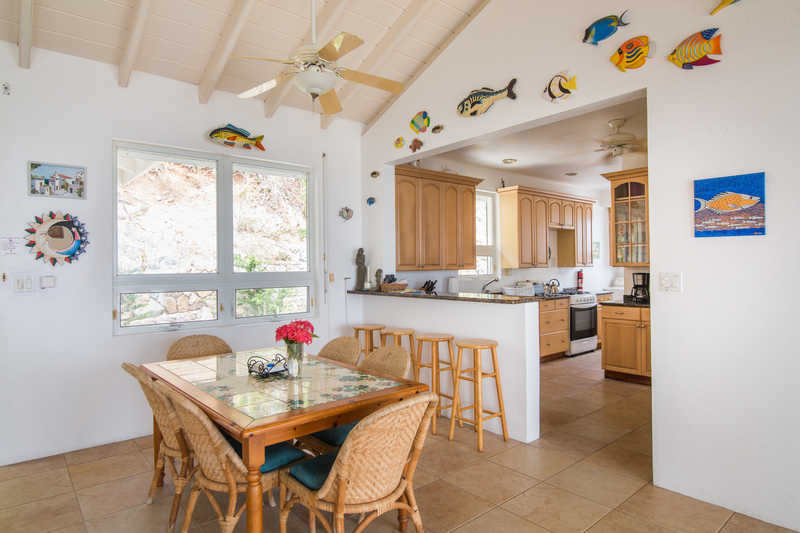 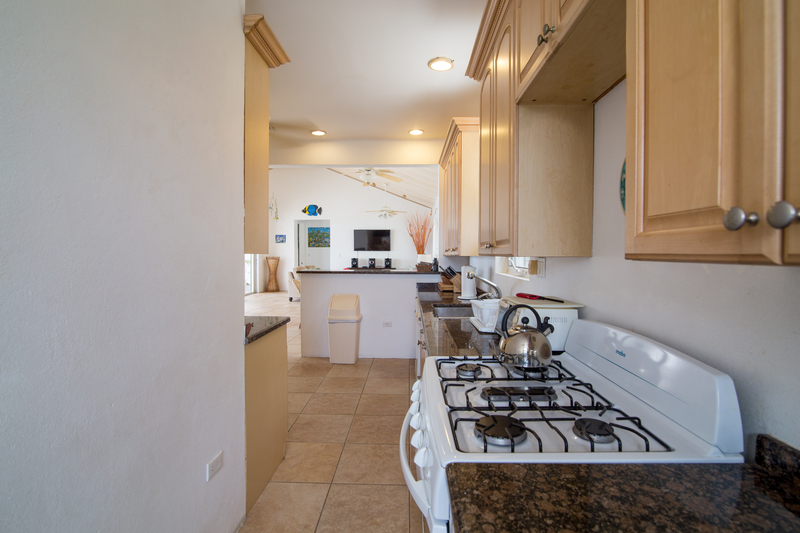 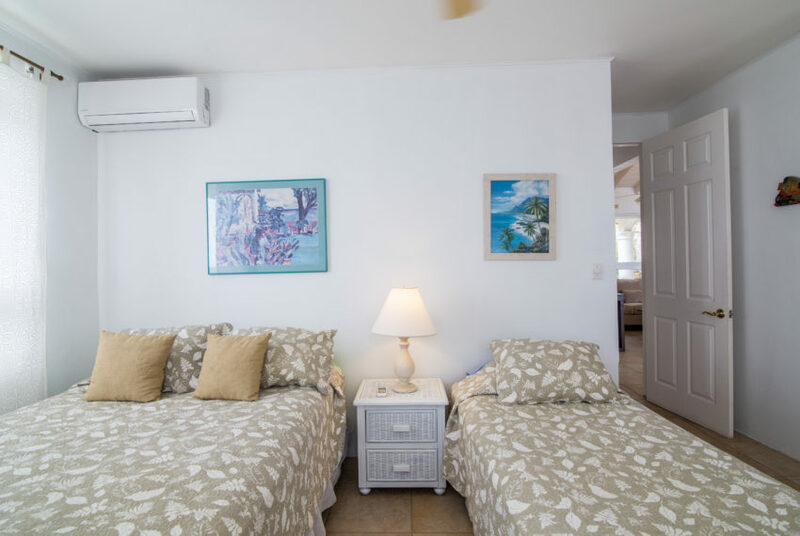 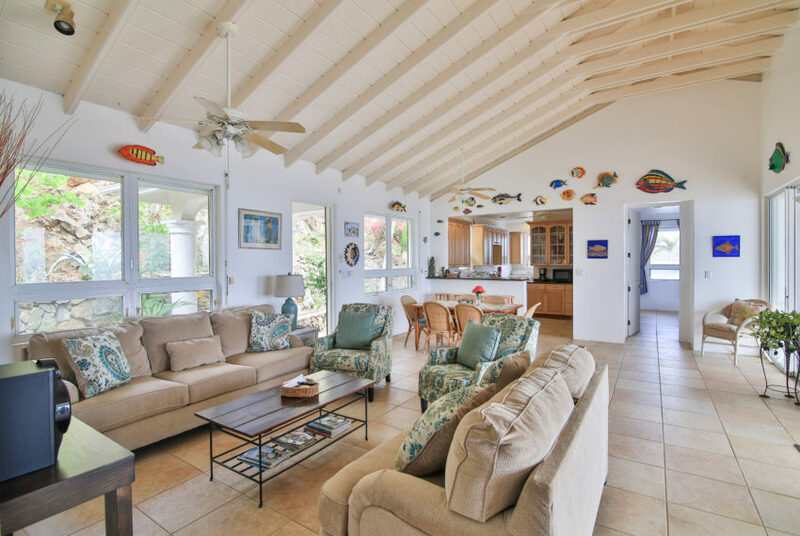 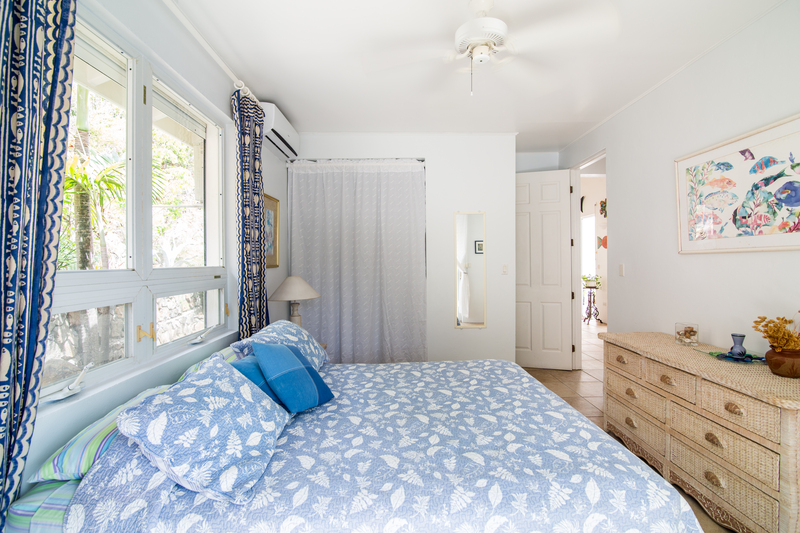 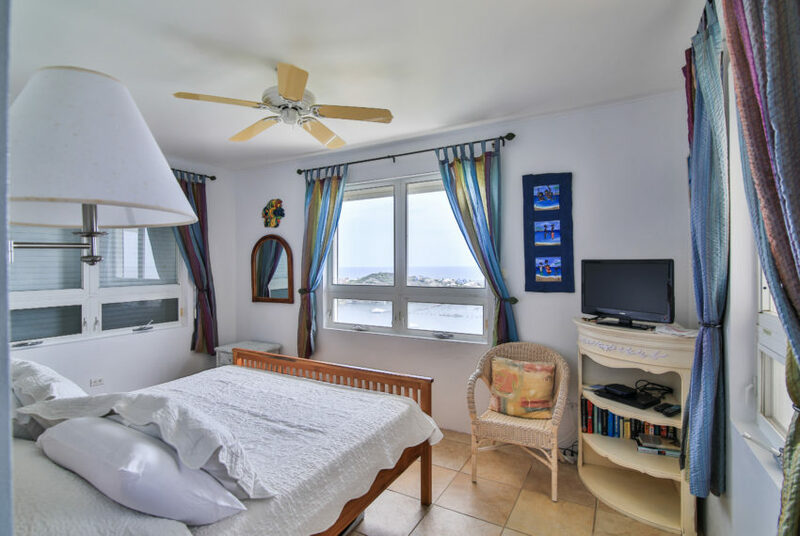 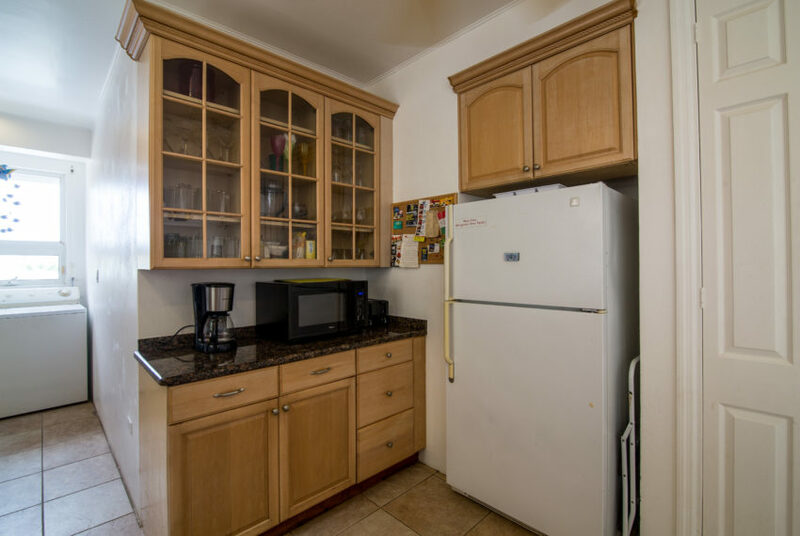 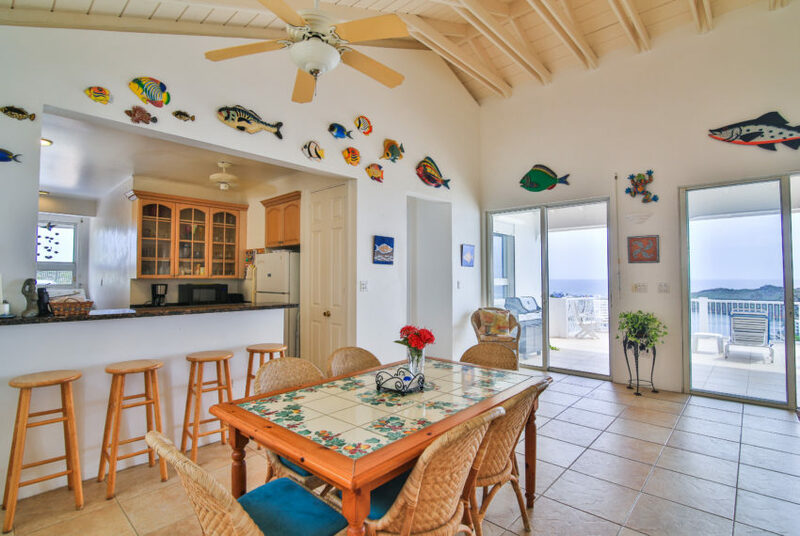 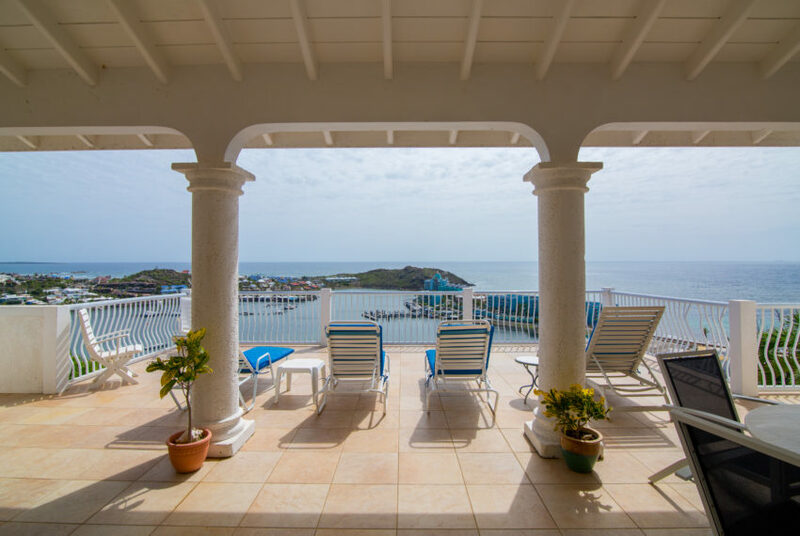 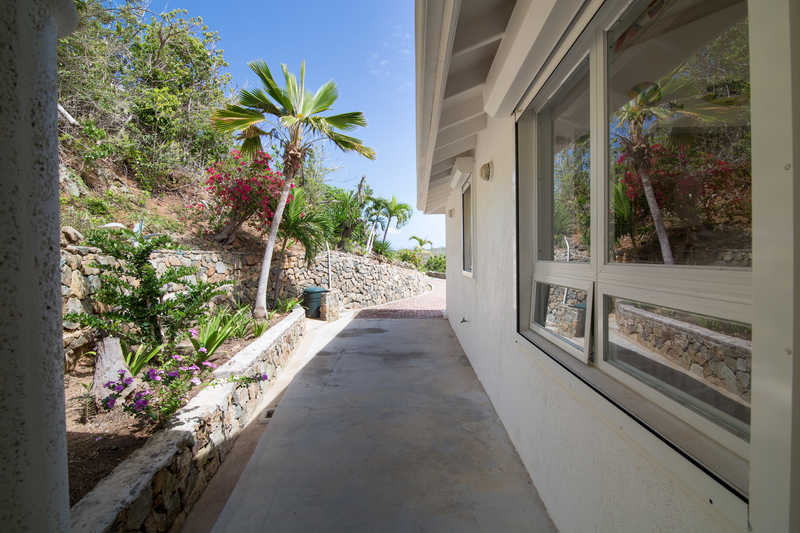 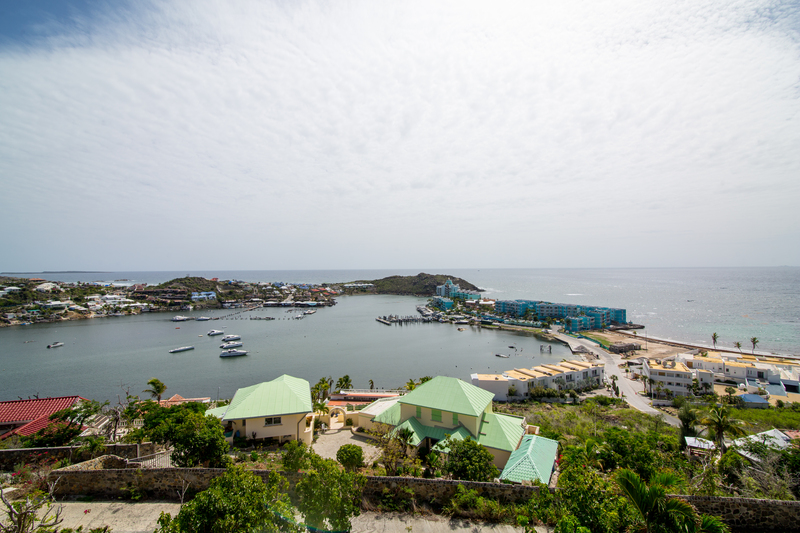 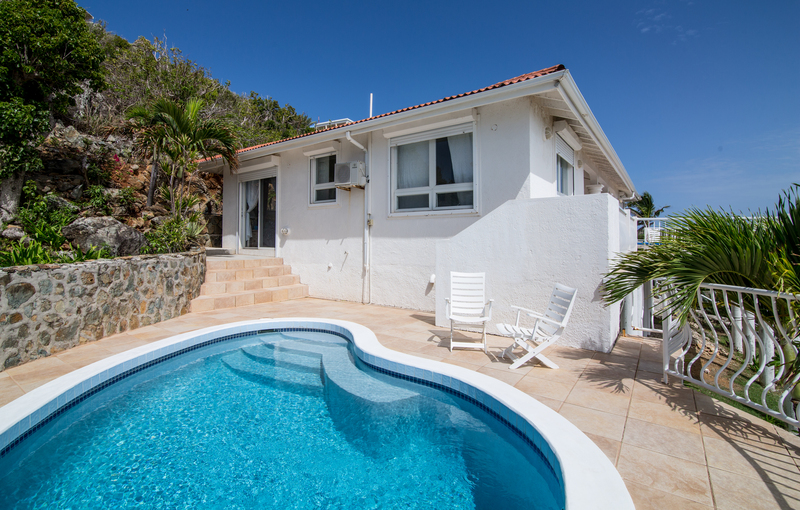 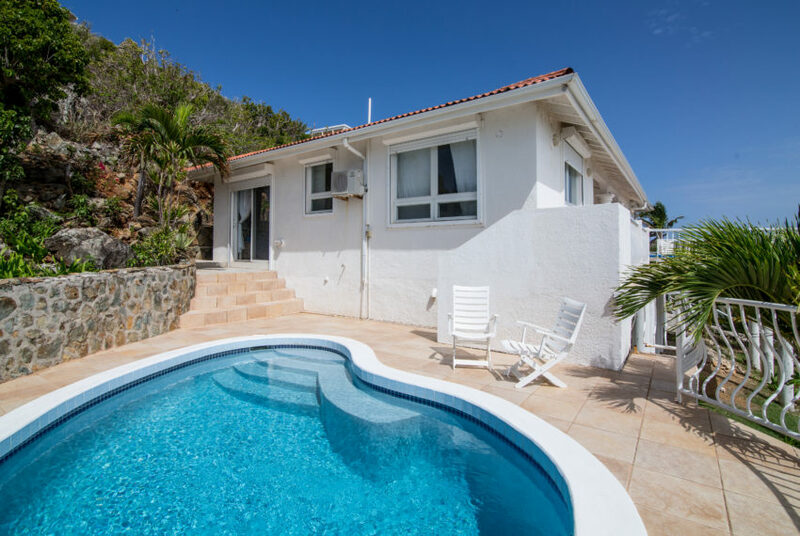 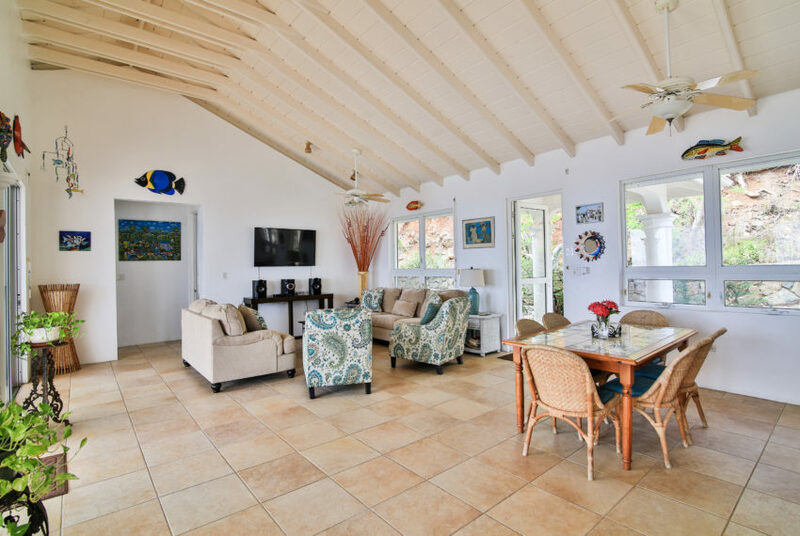 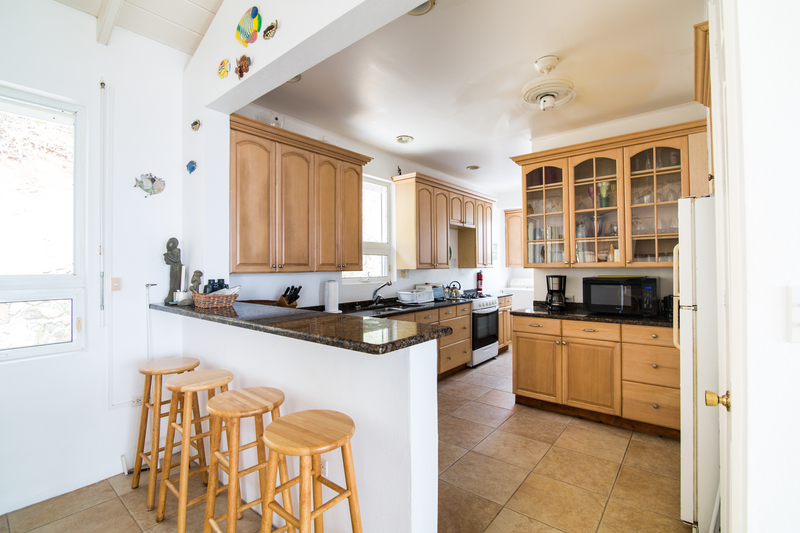 It is a 3 bedroom 3 bath, offering scenic views of the caribbean sea and nearby islands. 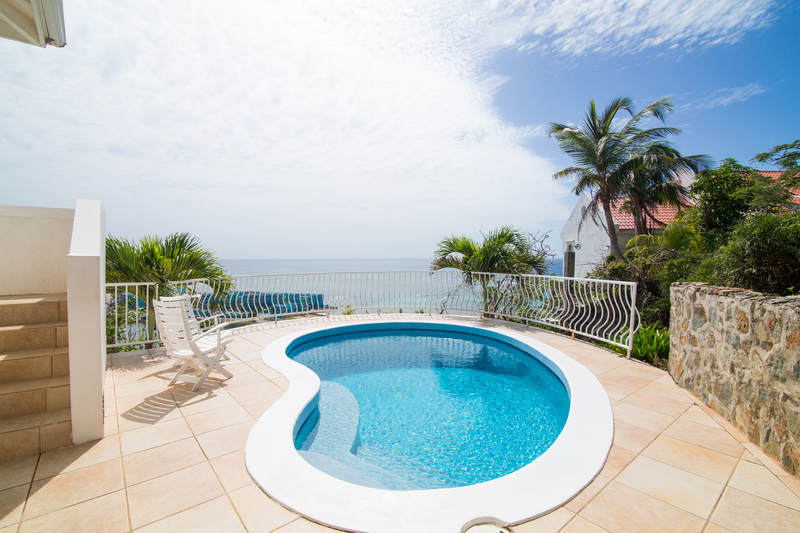 With its own private pool you can lounge out and enjoy paradise. 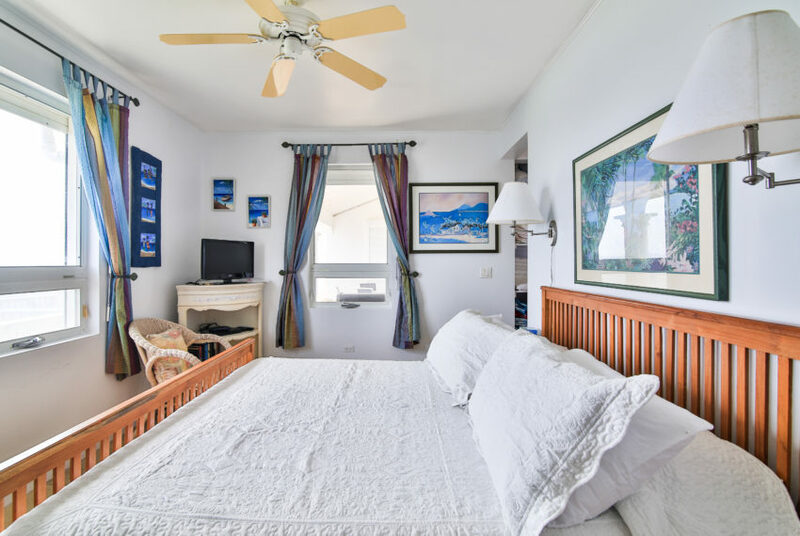 The master bedroom has a European King sized bed with a Smart TV and Kiwisat, which is internet television with all the major channels. 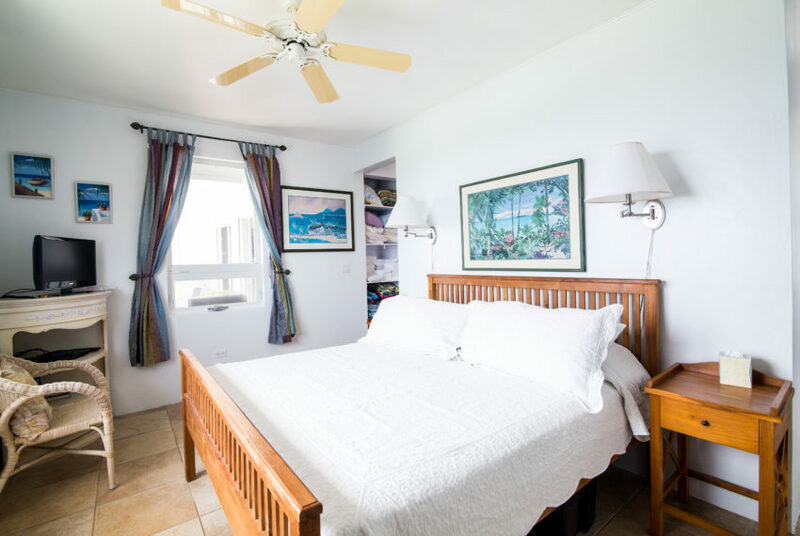 The second bedroom has a queen sized bed and the third bedroom has one queen and one twin. 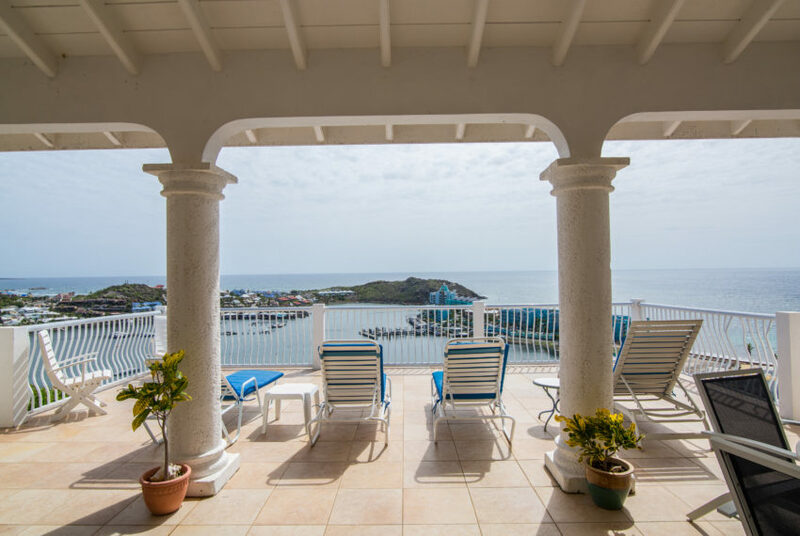 The house is also in a gated community of the Oyster Pond Estates. 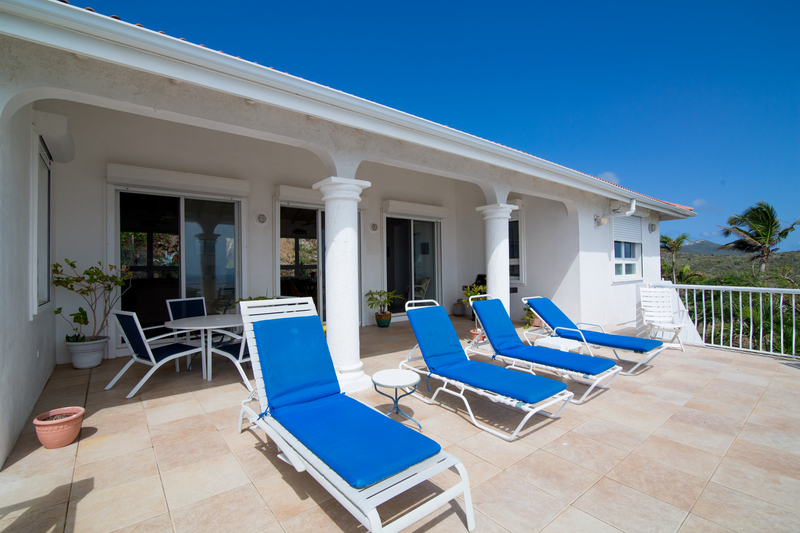 Villa Paradijs awaits you!